The R-series is T+A’s oldest and most important ­product group. First presented in the year 1992, the system’s technology, operating philosophy and appearance were immediately convincing in every respect, and we were determined to introduce revisions only when genuine improvements were possible. The new R-series is a completely new development, and for this reason the models bear new type numbers: 2000 R for the low-profile cases, and 2500 R for the taller versions. 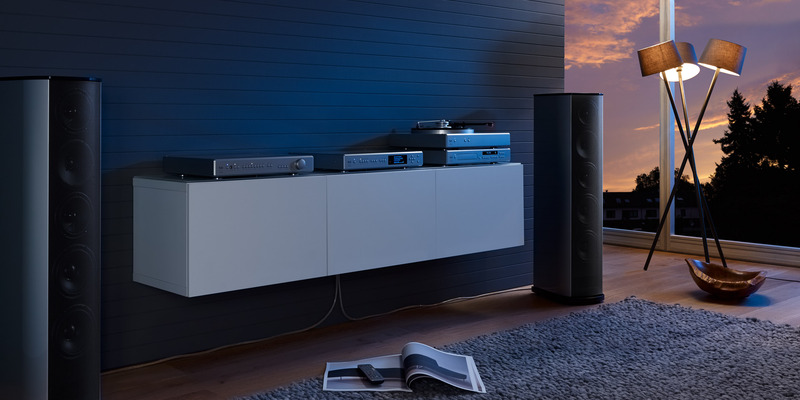 The series consists of the PA 2000 R integrated amplifier, the large PA 2500 R integrated amplifier, the MP 2000 R multi-source player and the G 2000 R turntable. During the initial stage of development we leaned towards the concepts, circuits and technologies which make our exclusive High-Voltage (HV) range so outstanding. 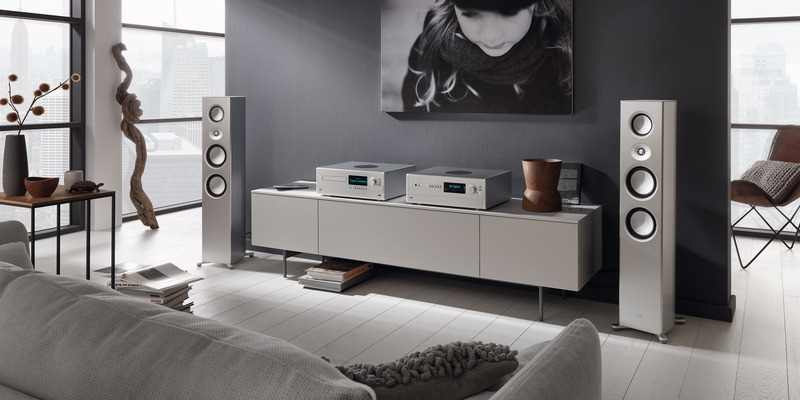 Although the R-series cases are significantly smaller, we have succeeded in realising very high output powers. The amplifier stages are of discrete construction, and are based on the HV principle, making them extremely linear, with a very wide frequency range and outstanding transient response. One of our aims was to achieve high output power, and this required us to develop a mains power supply of very high efficiency, capable of remaining totally stable even when handling peak loads. 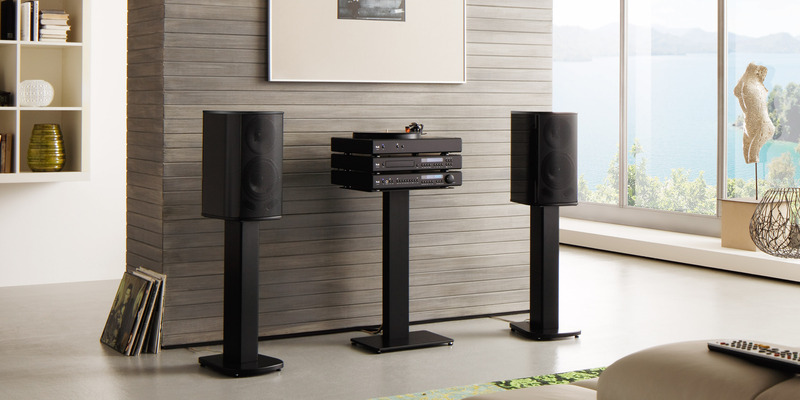 Therefore the bass reproduction is incredibly precise and controlled independently of the used loudspeakers. 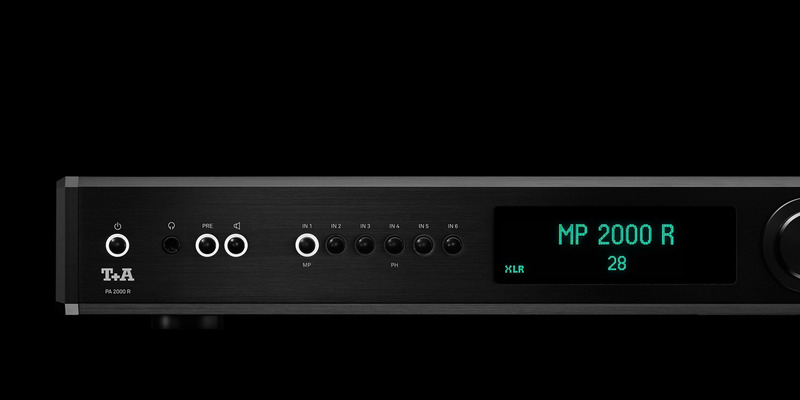 The multi-source player is our universal playback device, based on the technology of our HV series, equipped with a high quality CD transport and capable of coping with a vast range of digital music formats. The converter section is unique: T+A True 1-Bit DSD 512 and 384 kHz PCM. 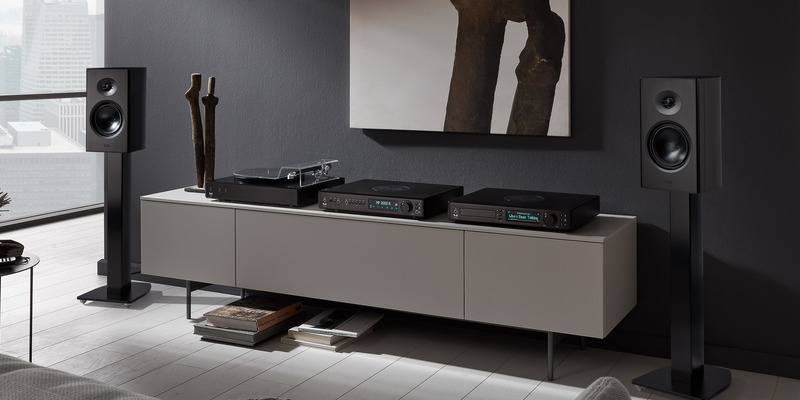 The classical analogue source is our turntable G 2000 which is available with a modified High-End Carbon tone arm from Clearaudio and two different cartridges. All the devices can be operated conveniently using the system remote control handset, the radio remote control or alternatively the T+A Control App in conjunction with the MP 2000 R multi-source player. An Ethernet port for software updates and connection to Home Automation systems is also present. Although the earlier range of R-series machines had already set the standard for superb quality of casework, the new series surpasses the standard once more. The entire case, including base cradle, consists of thick-walled aluminum, its components machined from solid metal blocks and extrusions. The external case components are meticulously brushed by hand before being given their hard-anodized finish. 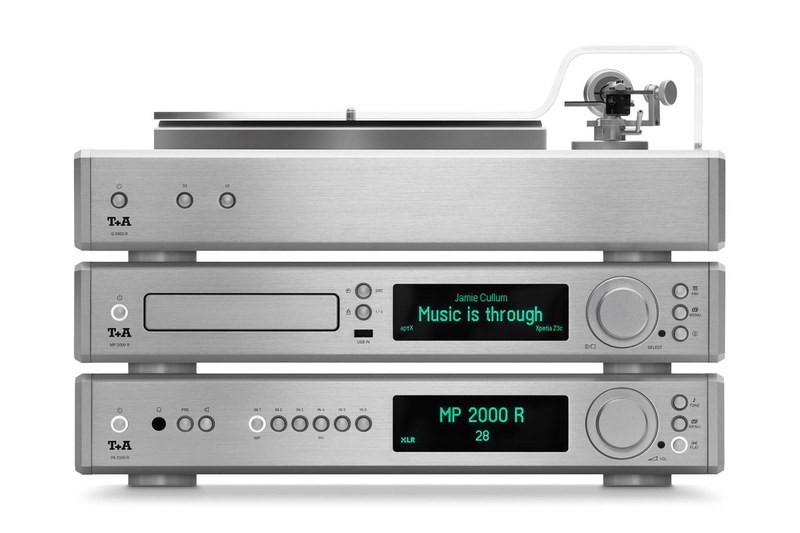 SACD-Unit; FM-, FM HD-, DAB+ Tuner; Bluetooth streaming; Digital Connecting Board; High Res Streaming Client with music services Tidal and qobuz. Crystal-controlled synchronous motor with precise DSP-controlled optimisation of the motor coil voltage curve.